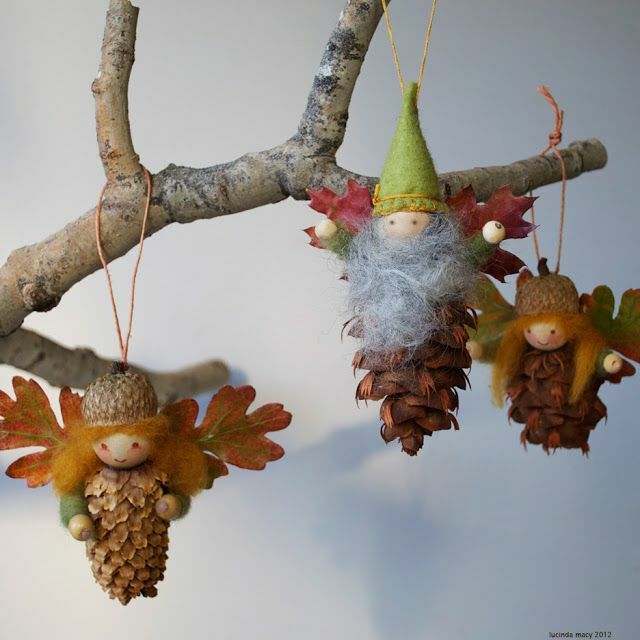 Greetings from i Creative Ideas! 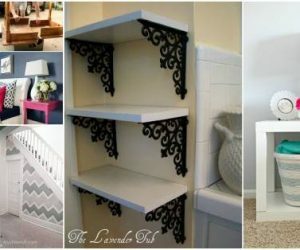 Decorating your home with your family is one of the most exciting things to do during the holiday season. 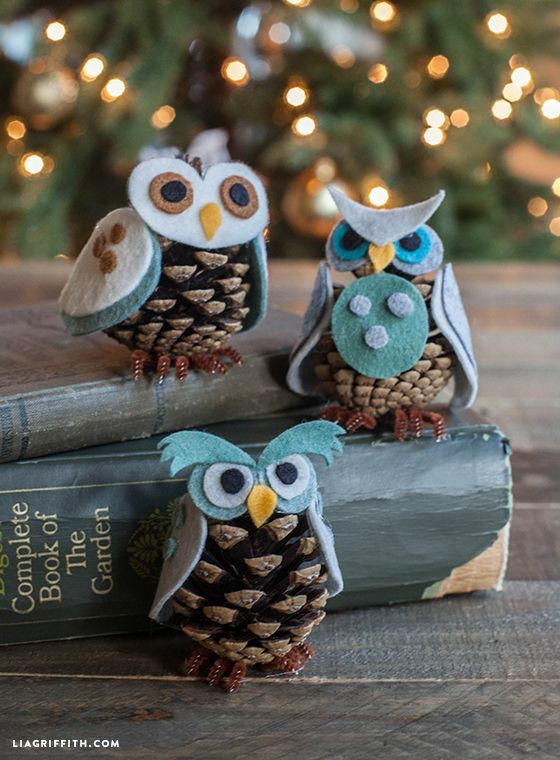 Nature is one of the best places to look for craft inspirations. 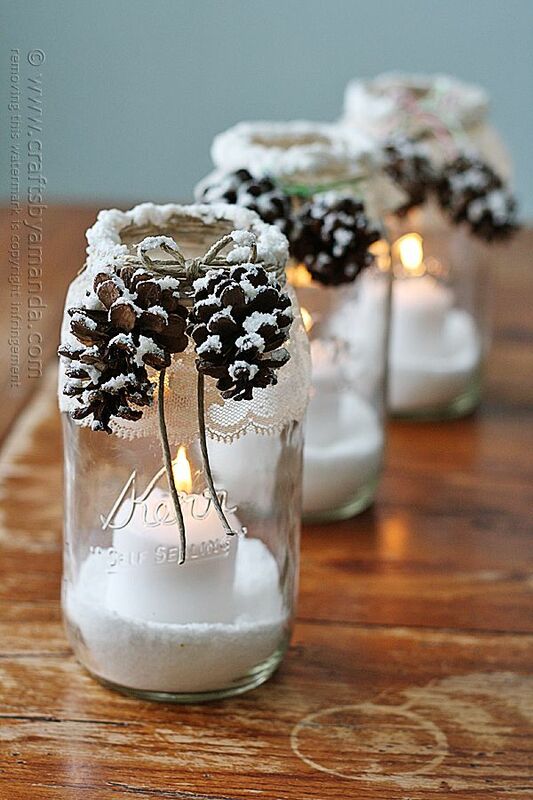 Incorporating nature into your home decoration is a wonderful way to celebrate the holiday. 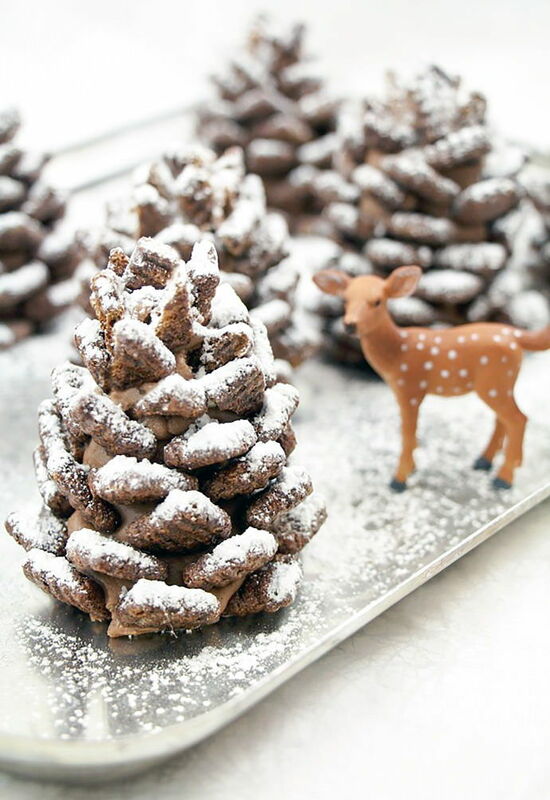 It’s the time of the year when you can find pinecones everywhere. 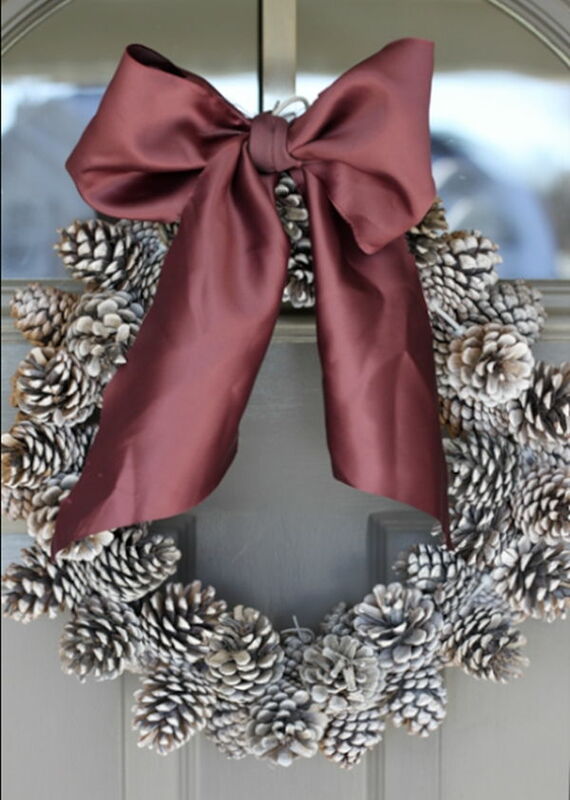 Pinecones are traditional decoration for the holiday season. 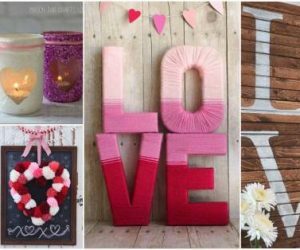 They give a natural touch to your home decors and can be combined with other items such as candles for a perfect display. 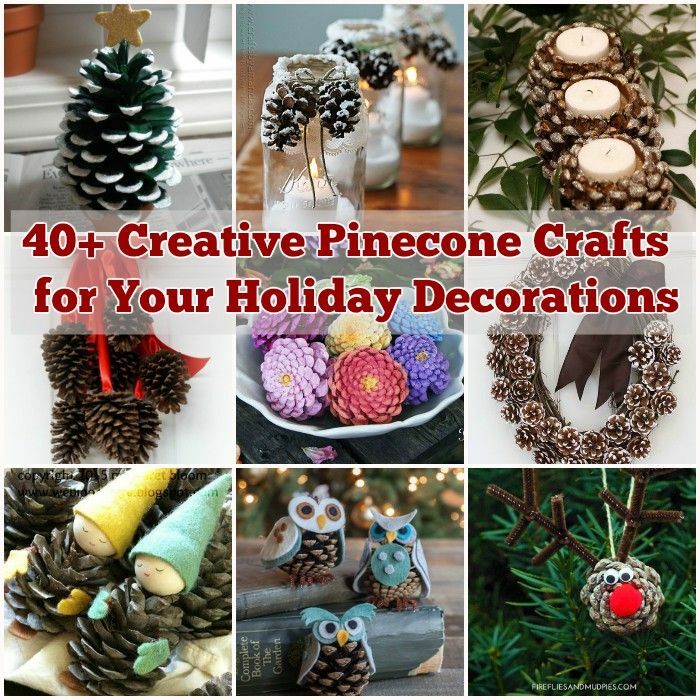 Here at i Creative Ideas, we have rounded up more than 40 creative pinecone crafts for your holiday decorations. 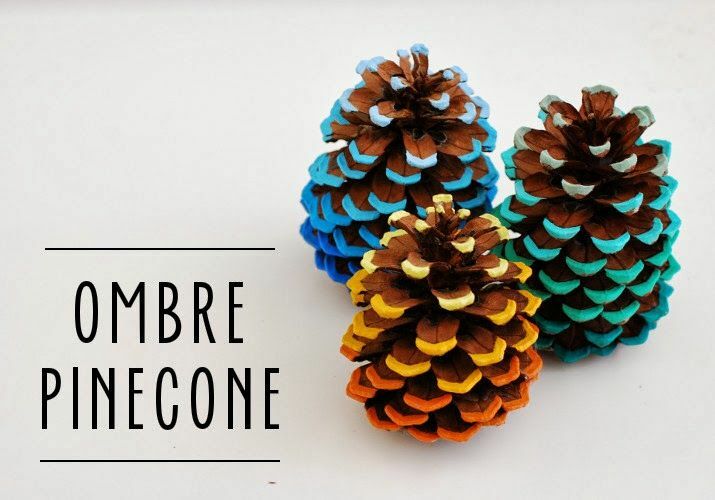 From pinecone Christmas trees to pinecone wreath, we are sure you will be inspired and make something beautiful with all the pinecones you have collected. 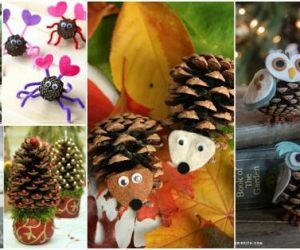 They are also wonderful crafts to work with kids. 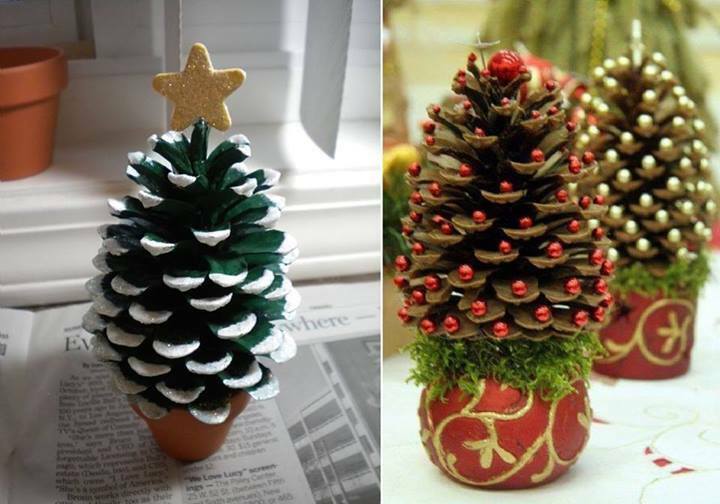 Let’s check them out and keep with the holiday spirit. Enjoy!